We support you in software and project development to rocket-start your business. We help you navigate the technical aspects of getting your product off the ground. Get help from an experienced project manager and web developer. Founded by software developer, project manager and entrepreneur Christian Grobmeier, Launch.training supports entrepreneurs, developers and developer-teams alike by providing guidance, honest/open feedback and research. You want to get sure you're working with the best? The first 15 minutes of consultation are free. Let's get to know each other – book now! 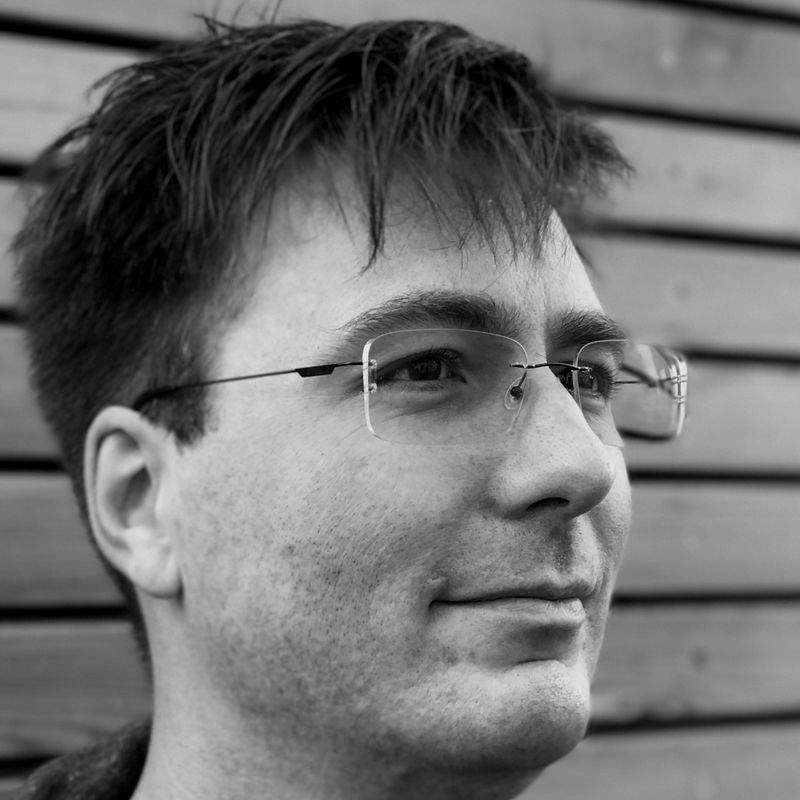 A professional software developer since 1998, Christian Grobmeier has worked across a number of industries and has led several developer teams. We accomplish more than just working for you – we work with you. We work with you to create solutions that fit your needs. And we are here only when you need us. We don't upsell, ever. The goal is always to help you succeed. If we can’t help, we will tell you. We believe in business partnerships should be built on trust. We don’t share any information about your project with anyone. Christian is a very strong technical architect as well as developer. He has a great insight into technology and I have seldom seen anyone which such a good ability to deliver best results in a very short timeframe. His personal engagement in leveraging technology is a great asset. It was a great pleasure working with Christian and I would always be more than happy to work with him. Christian is a consummate professional. Our project was a big challenge as we were under a tight deadline, in addition to having to deal with modifications on the fly. Yet even with all the frustrations inherent in the process Christian always met the challenges with 100 percent positive attitude. Christian is a highly skilled and very passionate software engineer and methodologist. While others focus too much on details, he will keep the whole picture in mind. He is highly skilled in building and maintaining a community. He has done awesome and very passionate work in OSS technical and cultural development at the Apache Software Foundation. Working with him was (and is) really big fun! We can provide detailed technical feedback on product ideas or products in the MVP stage. We’ll help you find the infrastructure solution that makes the most sense for your product and budget. We can assist you to build out your team by screening and interviewing developer candidates. We'll help you select providers/tools and can give guidance on anything from launching a podcast to building a website quickly. We can help you audit your code base and offer recommendations for working with contractors to ensure you're receiving quality work and are paying a fair rate. Haven't found what you were searching for yet? Or is your issue much more complex? No problem, we love challenges. Let's talk about it. We're available to help no matter where in the world you are. You can receive up to five hours a week of dedicated time with us, while paying only for the hours you need. Subscribers get free optimization tips and personal consulting for less than the usual hourly rate.